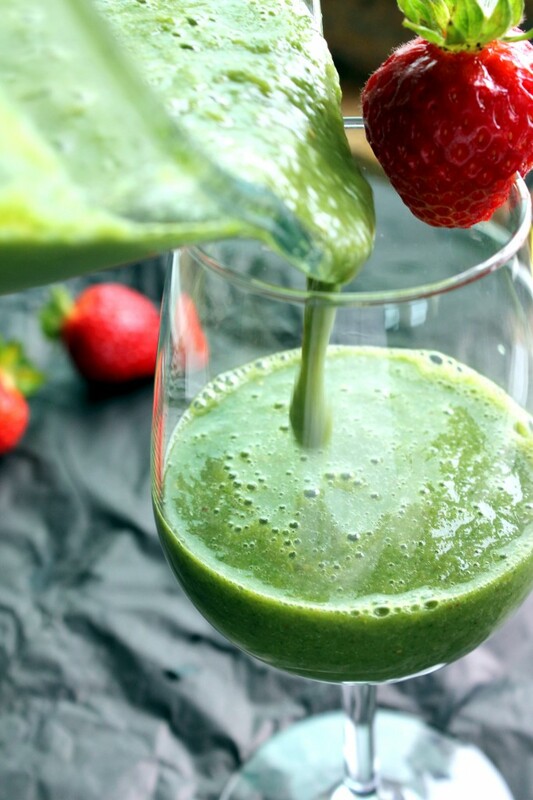 In the spirit of spring and beauty here’s a recipe for a delicious smoothie packed with antioxidants that will quench and moisturize your skin while fighting signs of aging and repairing skin damage. All the ingredients in this smoothie pack a punch when it comes to beauty and health benefits. So, sit back and relax (maybe while doing a relaxing d.i.y. 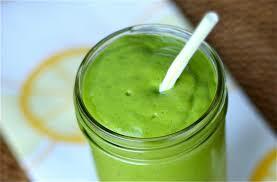 beauty recipe) with this delicious smoothie while it moisturizes and heals your skin!